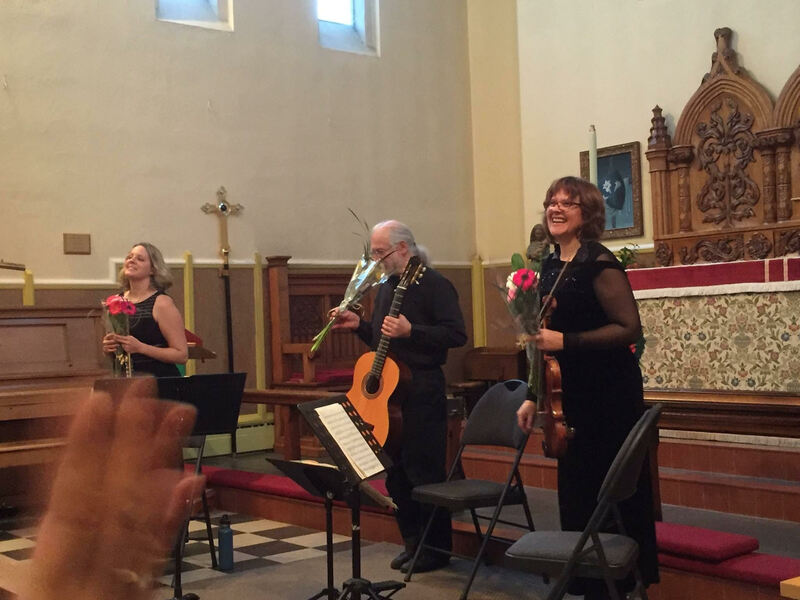 Oak Bay Matinée: Continuum Consort | Oak Bay Music: Chamber Music Concerts Victoria B.C. 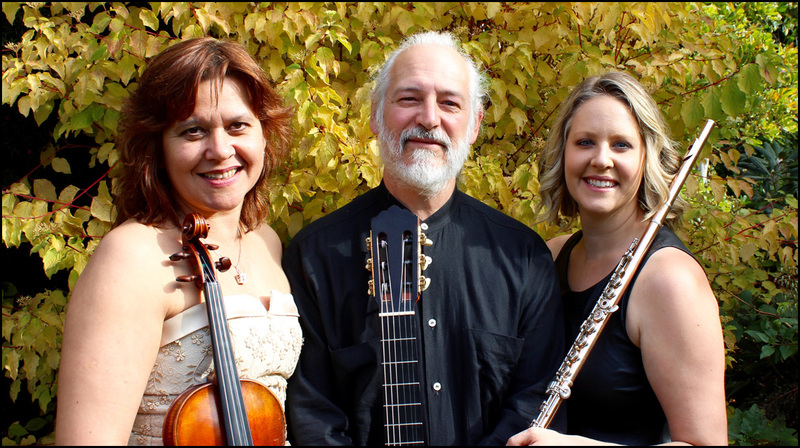 Victoria musicians Emily Nagelbach (flute), Tatiana Kostour (violin) and Doug Hensley (guitar) are going to perform a program of exquisite music by W.A. Mozart and his lesser known contemporaries Ferdinando Carulli, Filippo Gragnani, and Joseph Kreutzer. Also on the program is “Les Folklores imaginaire” by the prolific French composer Jacques Bondon.